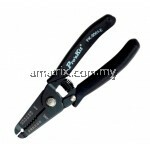 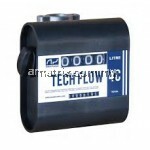 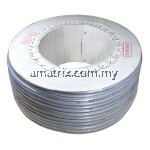 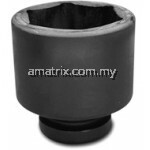 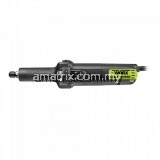 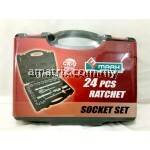 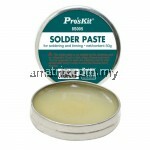 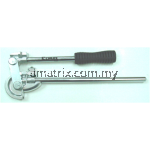 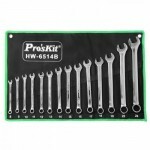 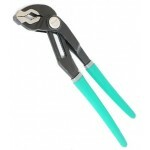 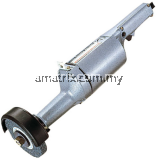 Durable metallic holder of ball bearing. 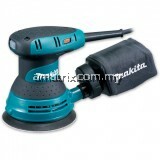 Externally accessible carbon brushed for easy replacement. 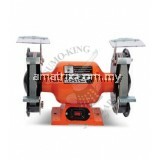 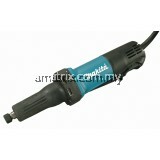 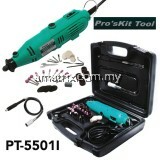 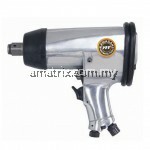 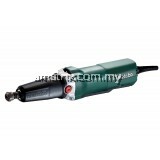 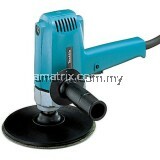 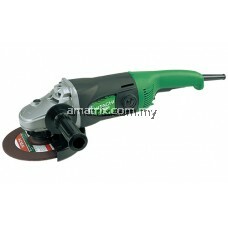 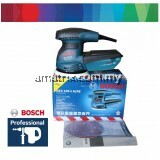 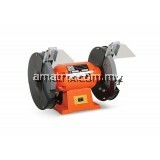 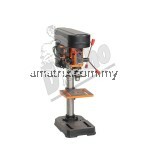 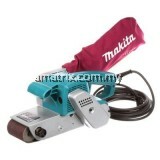 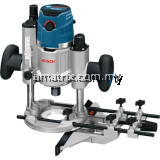 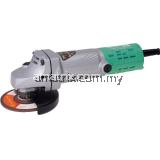 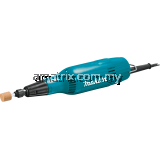 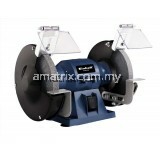 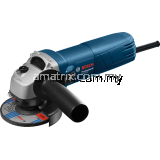 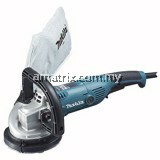 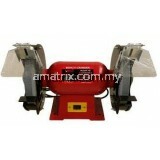 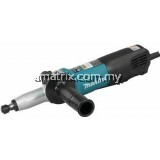 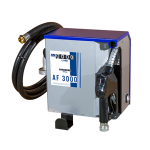 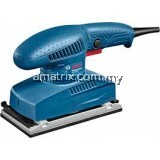 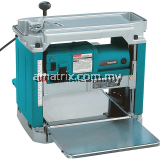 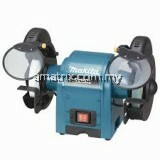 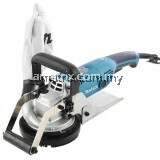 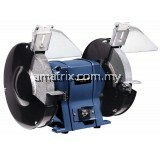 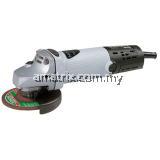 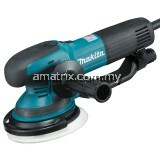 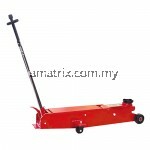 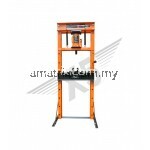 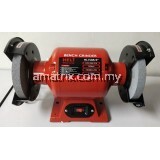 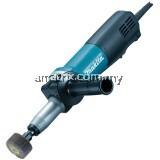 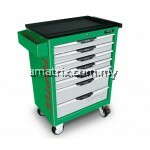 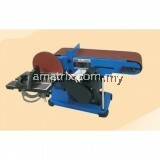 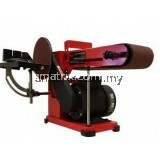 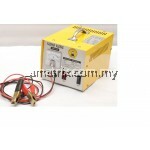 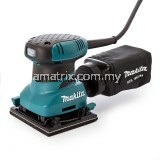 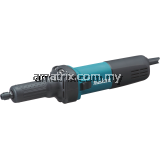 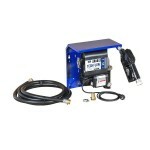 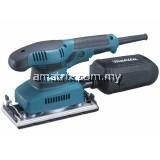 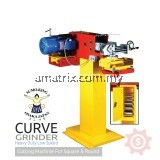 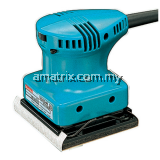 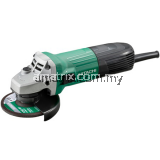 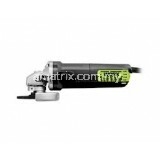 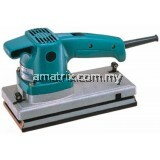 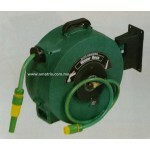 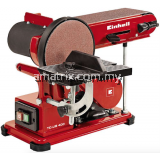 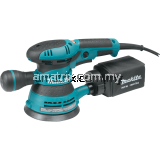 TC-US400 Bench Sander 375W bench disc (150mm) & belt (100 x 915mm) sander machine. 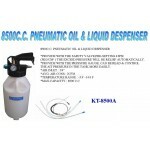 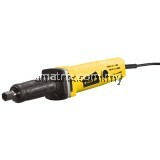 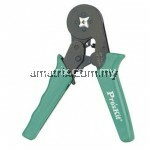 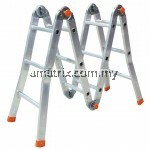 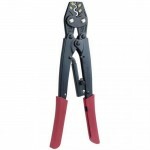 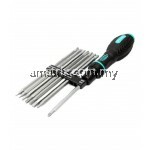 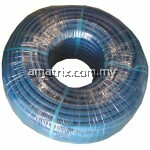 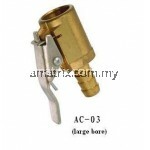 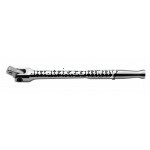 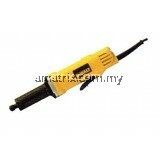 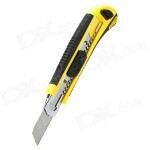 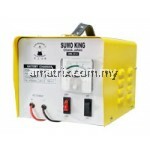 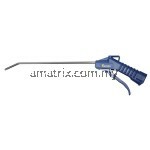 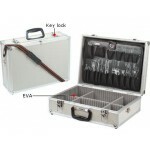 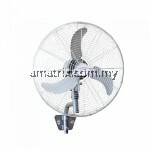 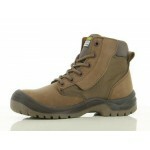 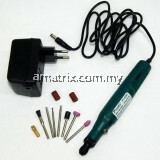 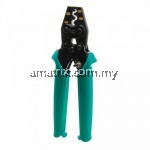 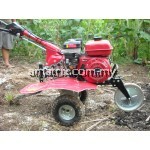 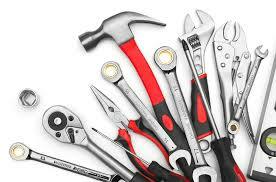 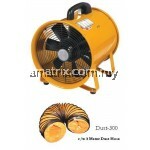 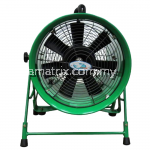 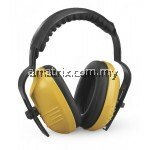 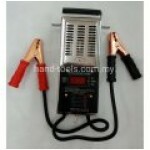 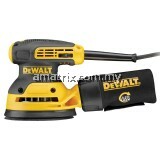 Designed for light duty user. 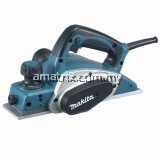 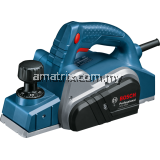 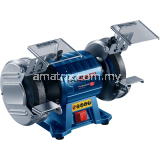 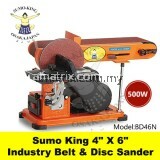 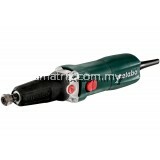 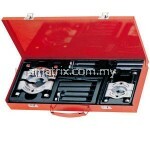 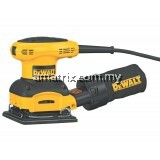 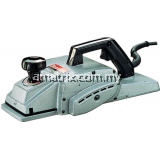 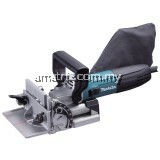 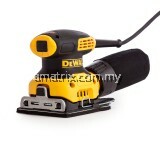 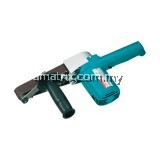 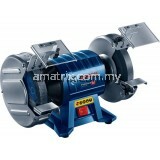 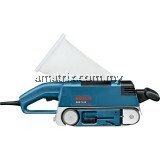 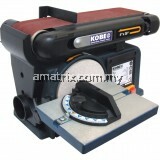 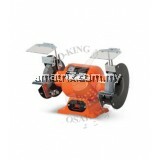 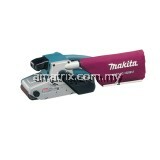 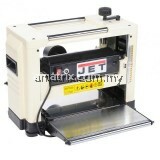 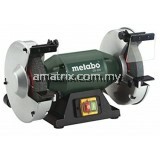 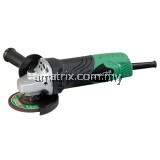 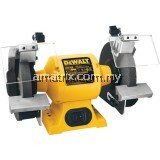 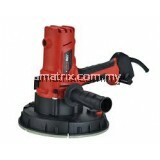 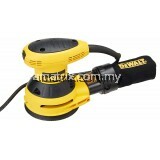 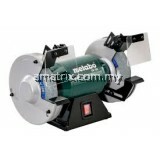 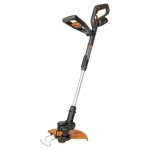 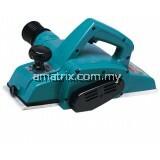 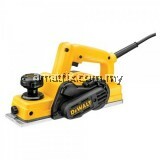 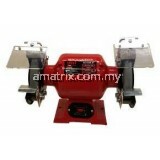 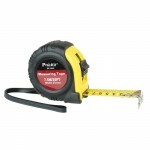 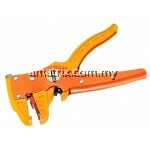 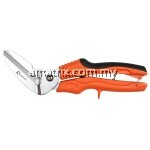 EURO X EBS4600 Belt & Disc Sander 4"x 6"